GreenClean-HQ is an excellent company that is able to clean all types of flooring surfaces. If you are considering having your stone floors cleaned and want to know how to clean stone floors like a commercial pro in Spartanburg SC, then read on. If you were a professional you would have staff specially trained in the technical aspects of cleaning stone flooring. 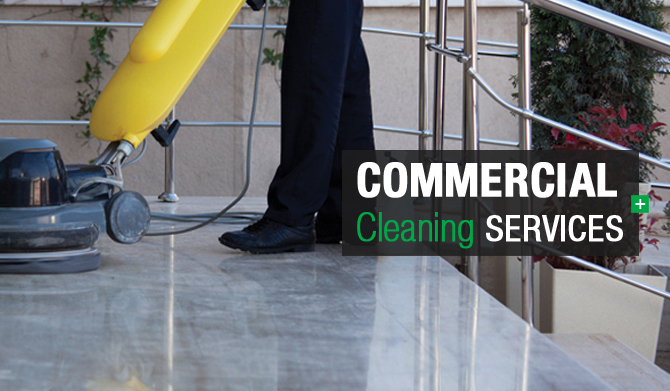 When doing commercial cleaning of your stone floors, carefully sweep the entire area, and remove any large pieces of debris. Make sure that we you not scratch the floor while you are clearing it. Then go about the process of buffing the floor. You do this by using a commercial buffing machine and chemicals that are designed to clean stone. This cleaning is able to remove all of the dirt, dust and grime from your floor. With floors where it is a preference, this process will also bring the floors to a nice gloss without being slippery. This is something that most companies simply do not have the equipment, product and knowhow to accomplish. Green Clean HQ of Spartansburg SC offers our customers different options for commercial cleaning of your stone floors. Next, you want to use only the best and most efficient green cleaning products and processes. This involves using chemicals that are not dangerous to the environment, and using green cleaning methods you are able to prevent your employees from having an adverse reaction to the chemicals. Finally you want to seal your stone floors. Sealing stone floors protects the stone from acid chemicals that may later be used while cleaning them and the sealing is also able to prevent the stone from being scratched. Having stone floors sealed is able to ensure that the floors will look good for many years to come. Getting your stone floors cleaned does not mean you have to know How To Clean Stone Floors Like A Commercial Pro In Spartanburg SC to get them done professionally, just who to call. For the best commercial cleaning of your stone floors, give GreenClean HQ a call today at (844) 462-4263 for a free quote.